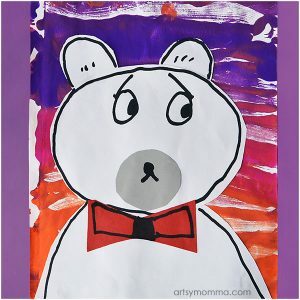 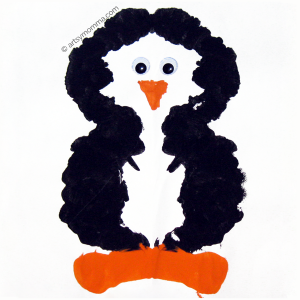 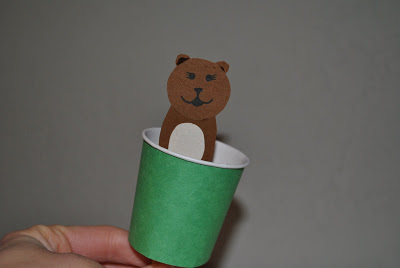 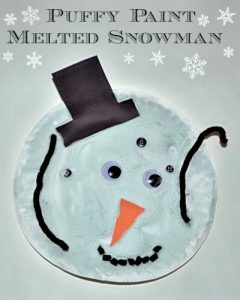 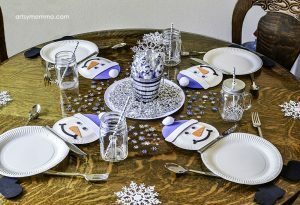 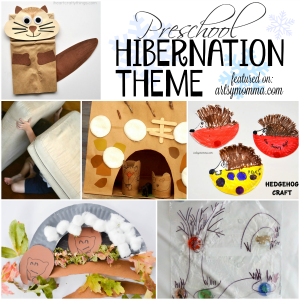 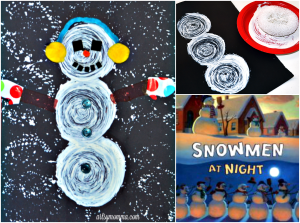 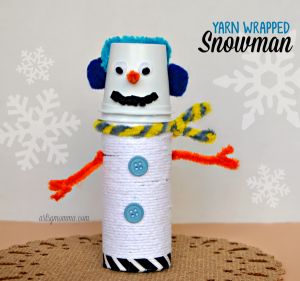 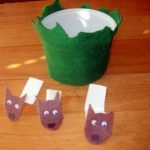 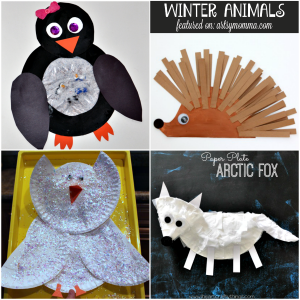 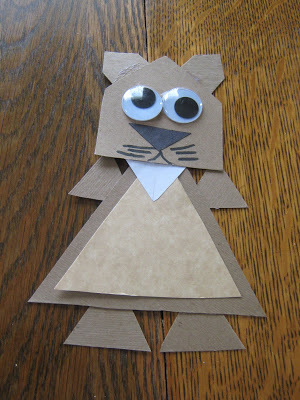 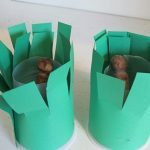 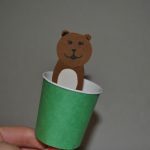 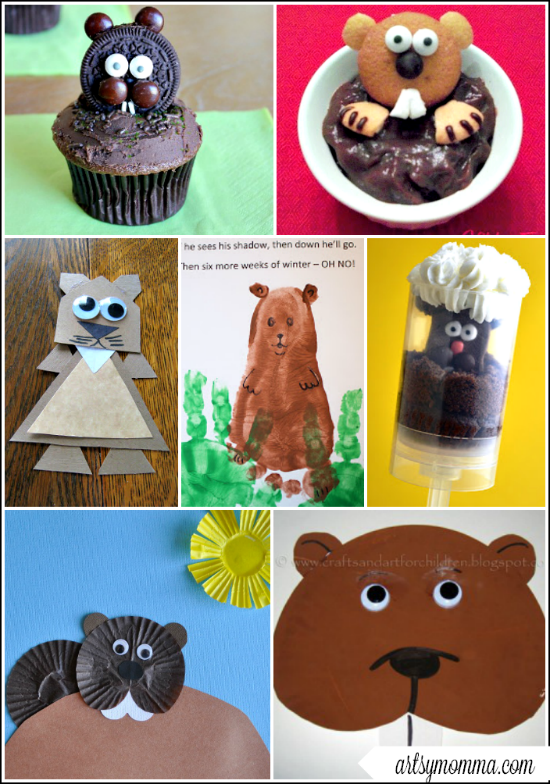 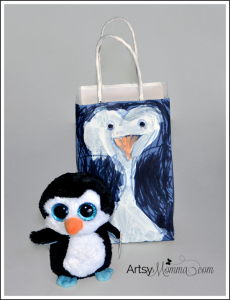 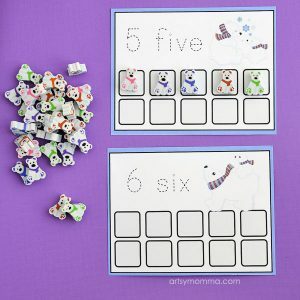 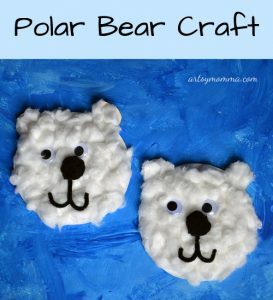 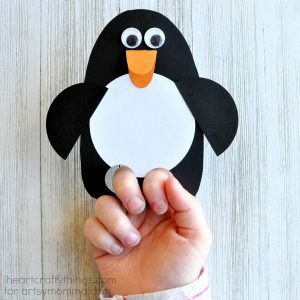 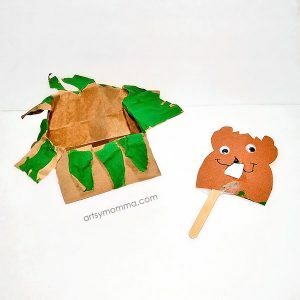 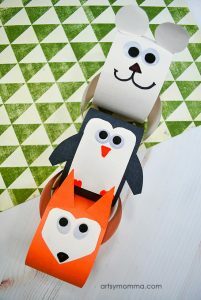 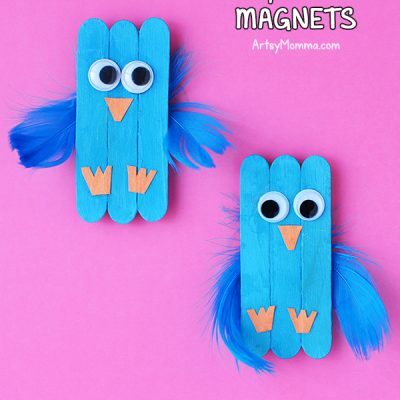 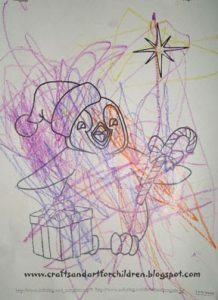 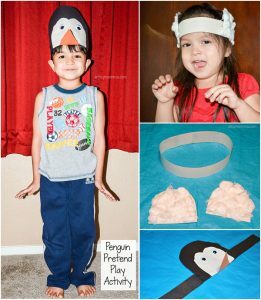 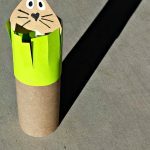 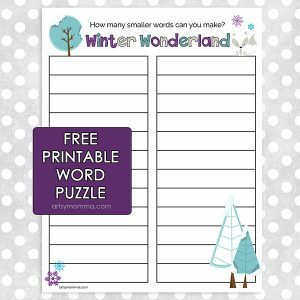 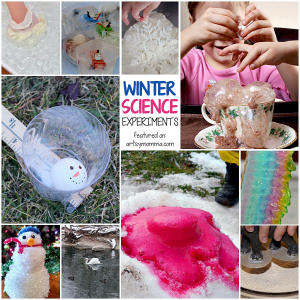 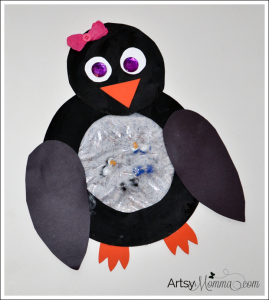 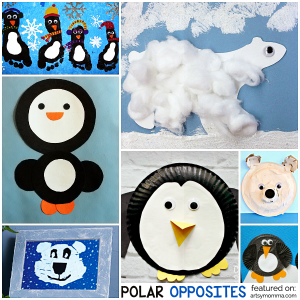 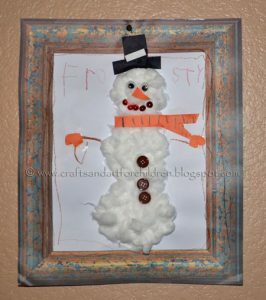 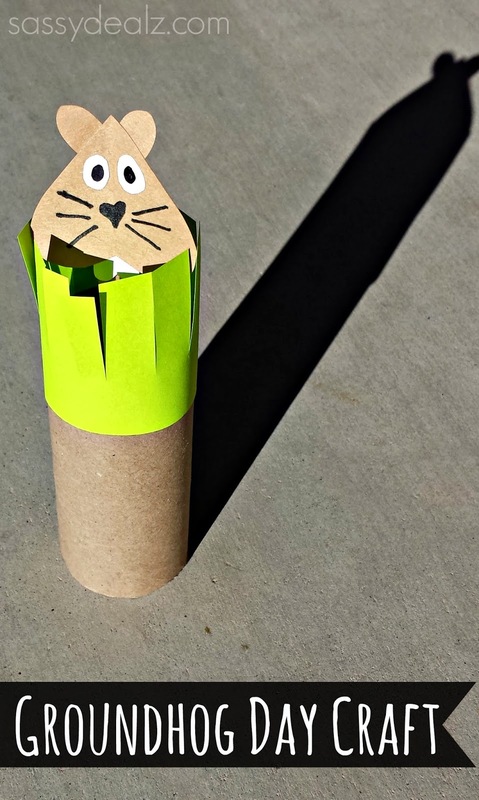 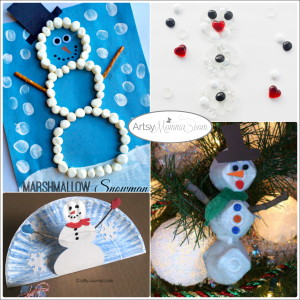 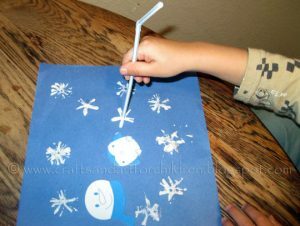 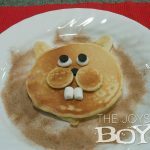 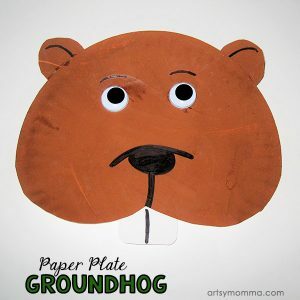 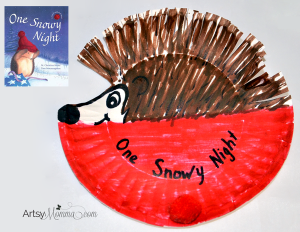 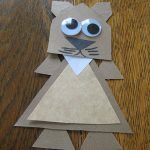 There are lots of Groundhog Day crafts for kids to make – from paper plates, toilet paper tubes, cups, handprints and footprints, pop-ups, puppets, and more. 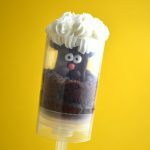 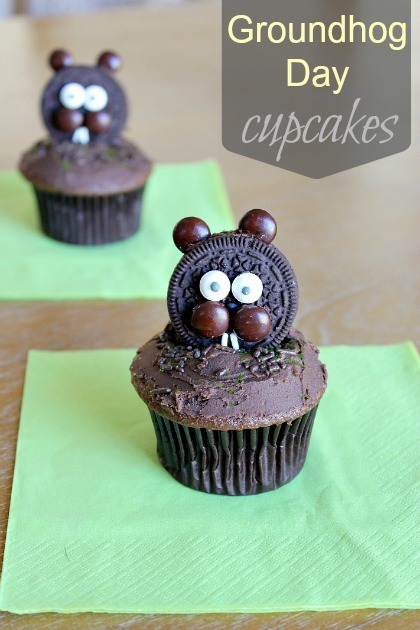 We’ve gathered up some of our faves to share with you for your own groundhog themed fun! 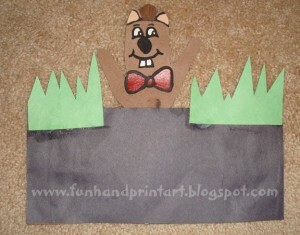 Groundhog Day is such a fun way to get kids excited about the Spring. 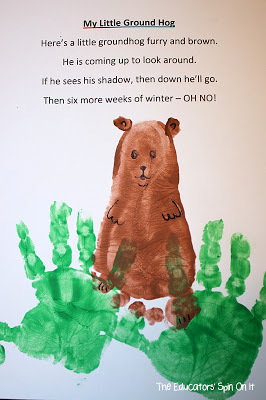 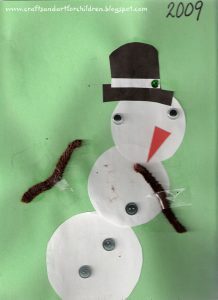 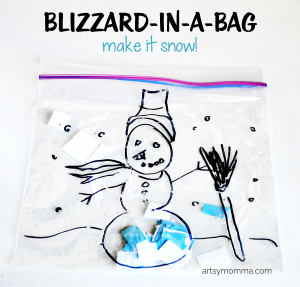 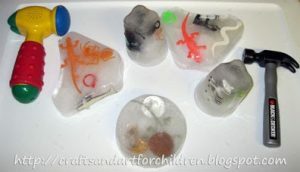 Preschoolers through first graders may enjoy making predictions on if it will see his shadow. 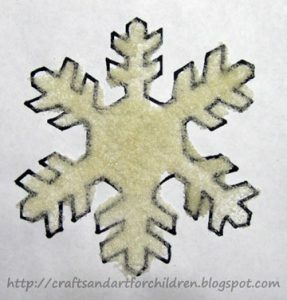 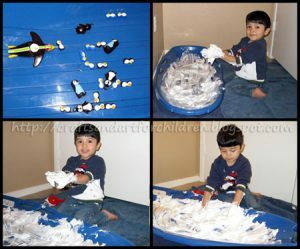 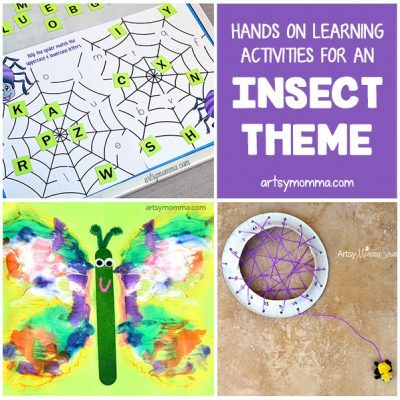 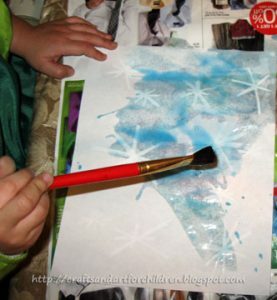 It is also a great way to introduce kids to shadows, shadow puppets, and shadow play! 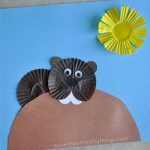 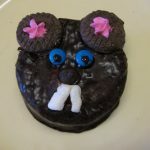 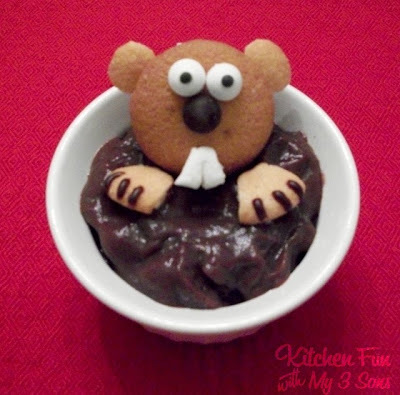 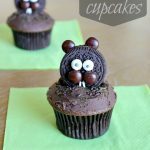 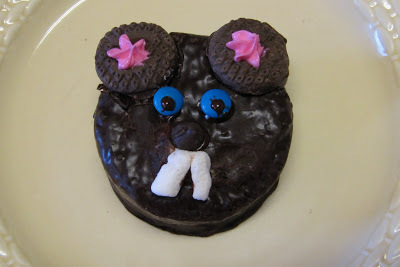 A groundhog also makes an adorable fun food idea whether it’s a dessert or pancakes. 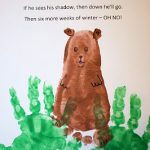 It’s celebrated in the United States on February 2nd where a groundhog predicts whether there will be an early Spring (he doesn’t see his shadow) or six more weeks of Winter (he sees his shadow). 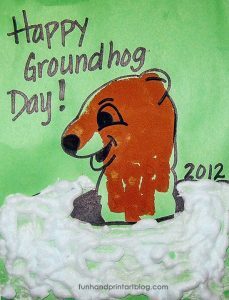 There is a big Groundhog Day celebration held in Punxsutawney, Pennsylvania every year with Punxsutawney Phil.